I can't sleep! 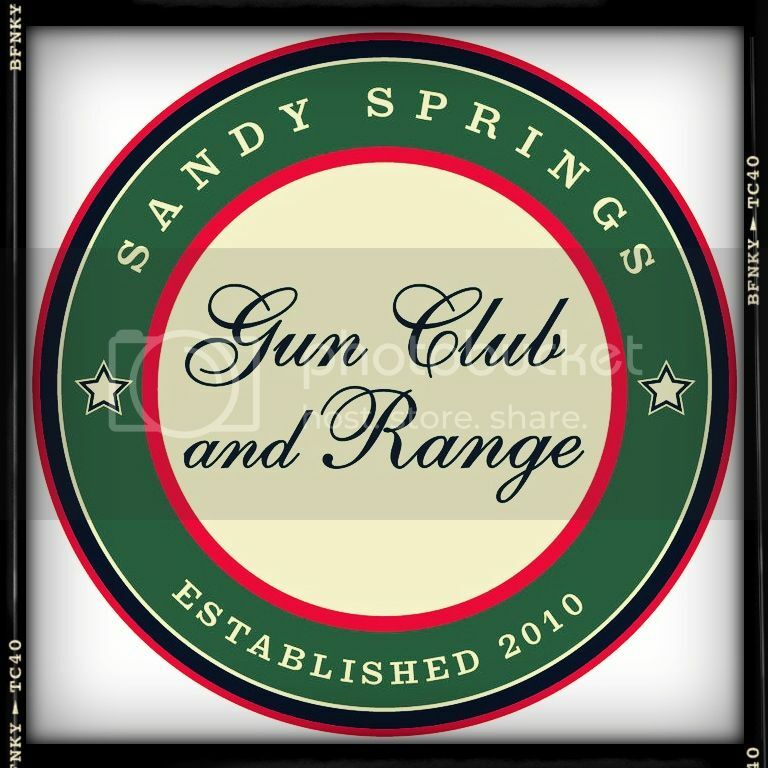 Tomorrow is a big day for Sandy Springs Gun Range, and, since I am a lucky member of the team there, it's an exciting day for ArmedCandy as well! 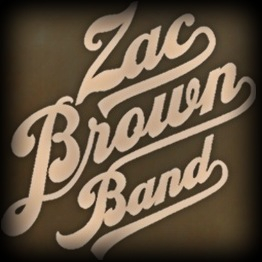 The Zac Brown Band will be coming in for some trigger time and I'm so excited I could just bust! 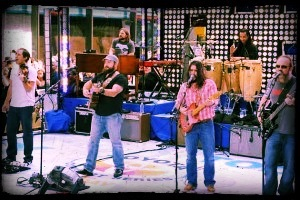 Not only are they one of my favorite bands but they are a bunch of local guys which makes the visit especially sweet. I remember when they played dive bars for $0 cover, and now they will arrive with not one but two security teams. As cool as it will be to meet them and help them on the range, the concept of a bunch of southern guys doing some shooting, isn't really what ArmedCandy is all about... Unless they're gonna teach me... now I'm wondering... why would ArmedCandy cover this? I arrived at the range and introduced myself to the security and instructor team that was assembling. I was informed that the group on route to the range was mostly staff and family who surround the band on a daily basis. The light bulb that suddenly appeared over my head had to be blindingly bright. I was amazed and impressed to realize that, though these were people who are surrounded by a team responsible for their safety, they still took responsibility for their own self defense. Much of the group were very new shooters, some of them were women, but none of them were willing to assume that someone else would have their back when the time came. Further, many came with their own weapons. 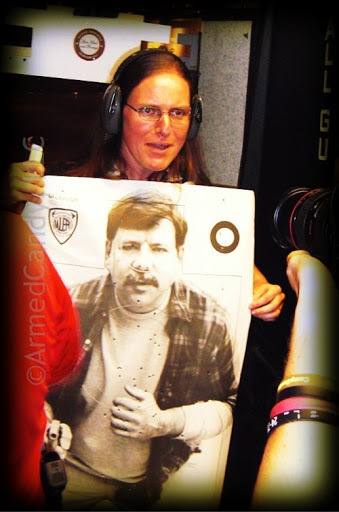 It was great to see a group with such a clear understanding that training is the real key to personal defense. In most cases I sit in on classes where instructors are very focused when explaining the laws. They are rarely lawyers or cops and they want to give quality information without opinions that might get people confused and in trouble. This was a different kind of classroom. First, it was run by actual Georgia police, so they were able to interpret the law and explain it to everyone, as they have experienced it. Second this was a big group of well acquainted folks. They knew the background behind each-other's questions and the odd environment that they face daily. They started in the classroom discussing Georgia Law and carry laws around the country. The class quickly veered into a discussion of issues specific to their circumstances. While on tour, the band and crew cross over state lines by bus constantly. 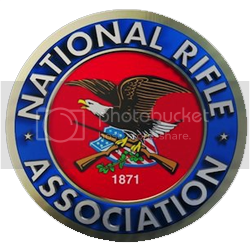 The group must be licensed to carry in their home state, but must also know the gun laws in the states they visit as they travel. They need to know whether the state they are entering will allow them to carry in a venue, in a hotel, in a bar and more. Next they went over firearm handling. As someone who gives five minute, new shooter briefings regularly, I worried that the group might be overwhelmed with the level of detail being thrown at them. 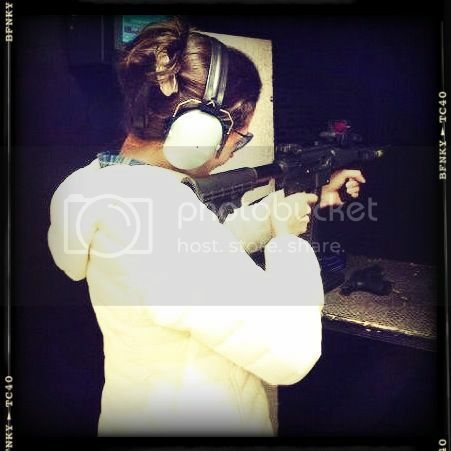 Then it was time for the range. Two experienced shooters prepared the group by, all at once, emptying a magazine each down range. By the looks on their faces, I could see that some of the beginners were now more excited than others. As they got down to shooting, I understood why the classroom portion had been so in depth; the instructors in the room were doing much more than beginner drills with each lane. These are not people with the time to take a series of classes with practice session in-between. They need to pack in the info, then get back on the road. I will always emphasize the correlation between, quantity of training time and quality gun handling, however, maybe some training and some teaching methods can be fast tracked. We are all leading busy lives, so concise information is valuable. Then again, I believe this depends on the learner. Not everyone can absorb at this fast a rate and not everyone should. As one approaches the shooting sports, they should remember to know themselves and not allow anyone to push or pull them, but to move at their own pace. One thing that I can take away from my day with the Zac Brown Band Crew, is that nobody wants to feel unsafe and learning to shoot can make anybody feel a little bit stronger.